When parents are ready to give birth, they are usually filled with a mixture of excitement, expectation and joy at the thought of bringing the next generation of their family into the world. The birthing process is not without challenges, however, and an act of medical negligence can leave a child with a life-long injury. Vacuum-assisted delivery is a technique that doctors use to pull the baby out of the birth canal when delivery is taking too long and the fetus may be in distress. Using a vacuum-extractor can be less risky than a cesarean delivery, but it does carry some risks and possible complications. At the Jackson and Memphis law offices of Bailey & Greer, PLLC, we understand how serious birth injuries can be. Our job is to make sure that those who are responsible for your baby’s injuries are held accountable for their errors. We advocate on behalf of families throughout West Tennessee whose children’s lives were changed, possibly forever, because of an act of medical negligence during the delivery process. What are the dangers associated with the use of forceps? When labor is prolonged it raises the chances for injury or complications for mother and baby. Sometimes, in their eagerness to get the baby out when a delivery has been difficult, obstetricians use medical implements such as forceps or vacuum-extractors. While forceps and vacuum extractor techniques can be effective in removing babies during difficult or stalled deliveries, the baby’s skull is incredibly soft and pliable and susceptible to disfigurement or bruising. What are the risks associated with the use of vacuum-extractors? Forceps and vacuum extractors are ideally meant to be used to gently coax the baby out of the birth canal. However, when a doctor makes a preventable error and uses too much force or otherwise misuses the medical equipment the resulting injuries can be medical malpractice. 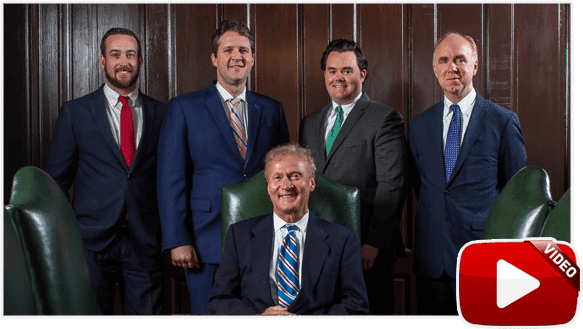 If you believe that your doctor was negligent and caused your injury or the injury of your newborn, the team at Bailey & Greer is eager to be of service. Our experienced team of birth injury lawyers and on-staff Registered Nurses investigates your claim and documents your injuries, in order to build a compelling case for compensation on your behalf. If your child was injured from the use of forceps or vacuum extraction during childbirth, your best option is to contact a lawyer as soon as possible. 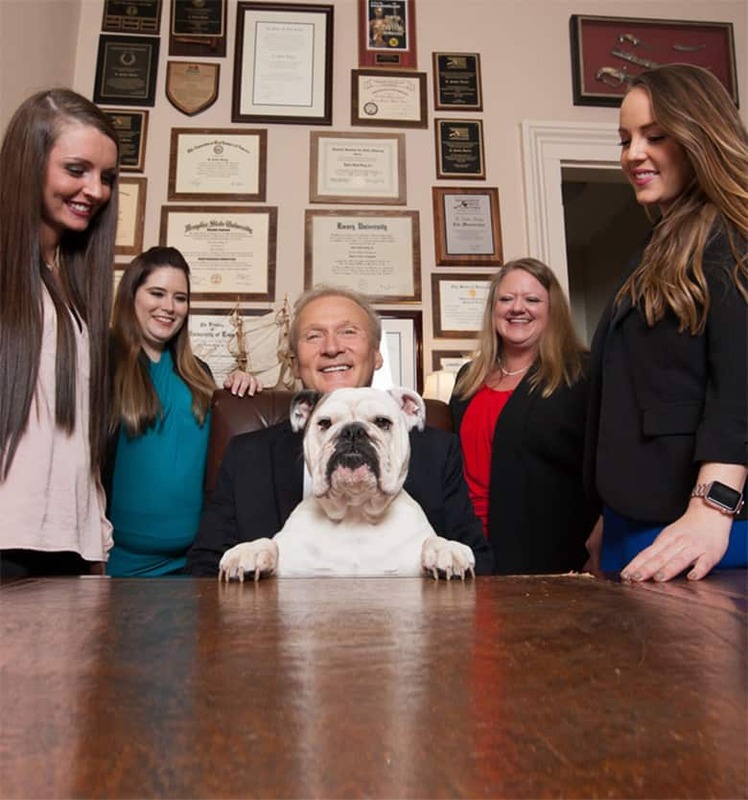 In Tennessee, Bailey & Greer, PLLC is ready to answer your questions. We understand all of the turmoil—both emotional and financial – that a birth injury can cause. Please feel free to call us at 901.475.7434 or complete our contact form for a free consultation with a birth injury attorney in our Memphis or Jackson office location. Let us help you protect your family.